New! The Petrie Juvenile boot Sydney Extra is made from soft Veneto leather with a full leather lining and 5cm top. The rear zipper has an adjacent elasticated section to allow for calf growth (up to 2cm). New! The Petrie Juvenile boot Sydney Extra is made from soft Veneto leather with a full leather lining and 5cm top. The rear zipper has an adjacent elasticated section to allow for calf growth (up to 2cm). Now also available in black and brown. 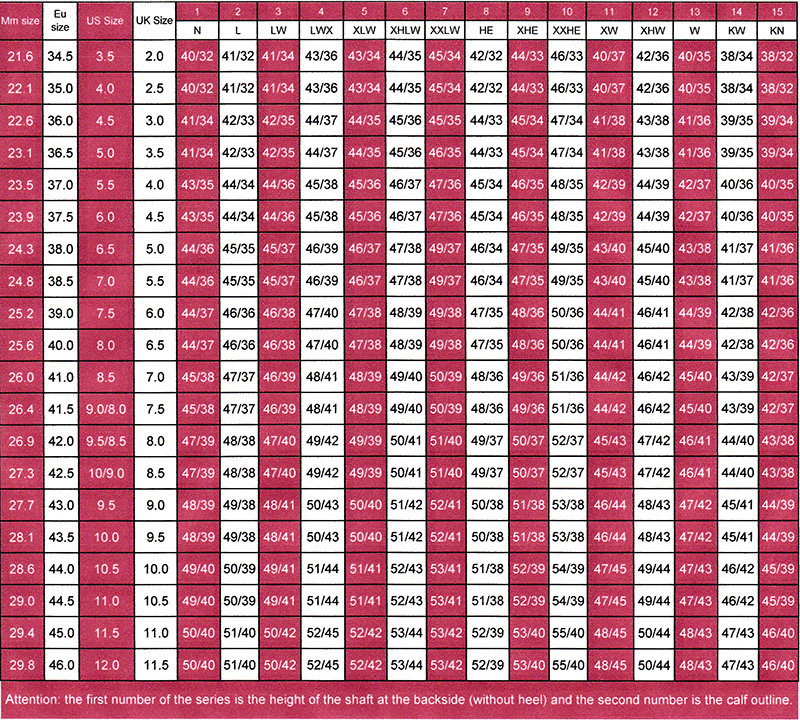 Please see the size chart below.